The day of ghosts and ghouls is nearly upon us and Swoope is set to celebrate it in style. 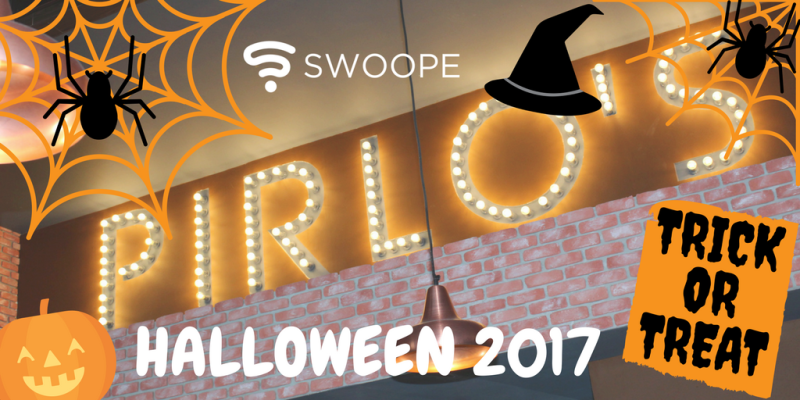 Halloween celebrations will be kicked up a gear this year, with a spooky Swoope-tacular extravaganza at Pirlo’s Dessert Lounge in Digbeth. Hosted in conjunction with Pirlo’s and our friends at South & City College, we are inviting everyone to come down between 11am and 2pm on Tuesday 31st October to enjoy activities and delicious desserts (of course). 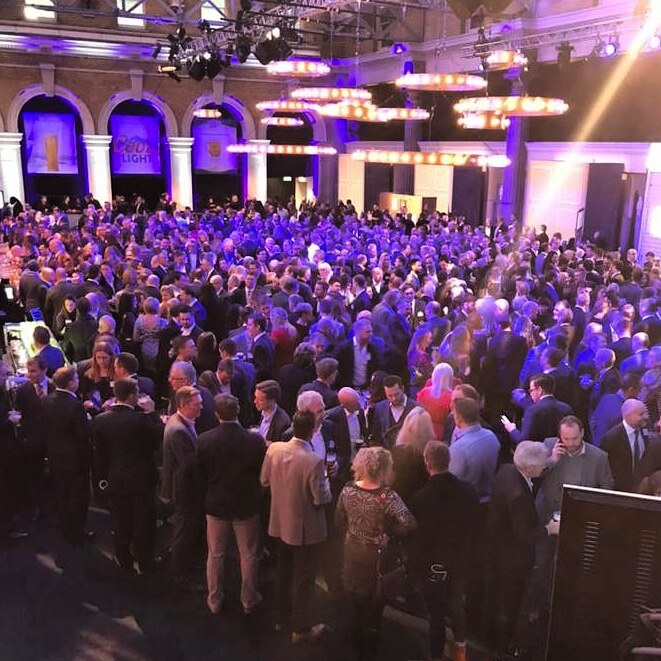 Frightening face painting, great music from the resident DJ, and a variety of prizes to be won, Swoope is ready to kick off Halloween celebrations in style. Follow us on Instagram, twitter, and facebook to grab yourself some free raffle tickets. With five £10 JDSports gift cards to be won, it would be silly not to give it a try. 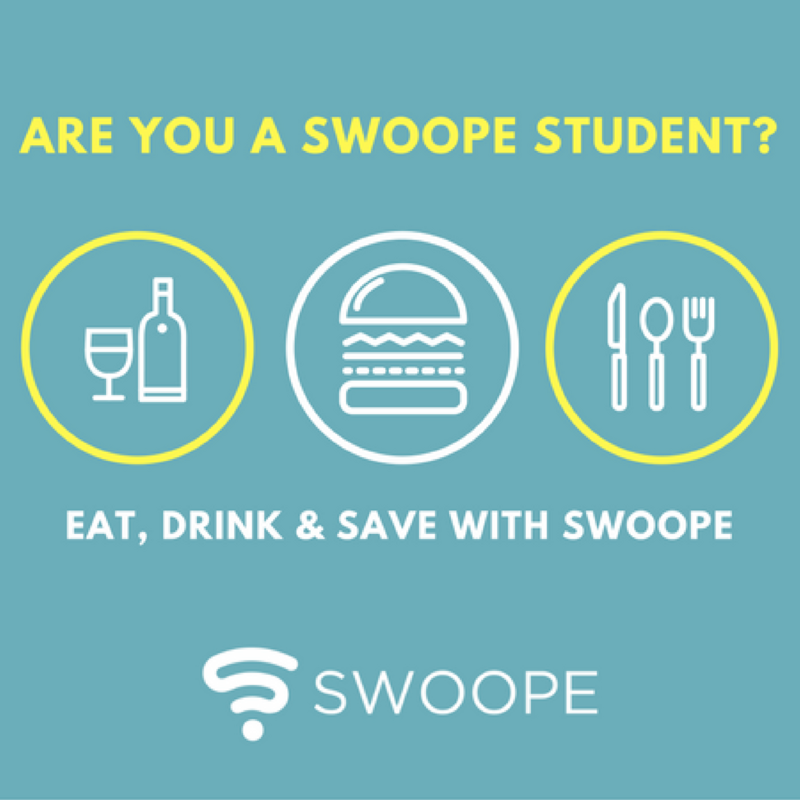 Plus, rate the Swoope app on the app store and someone could be walking away with a Halloween Sweet Hamper – no need to trick or treat! 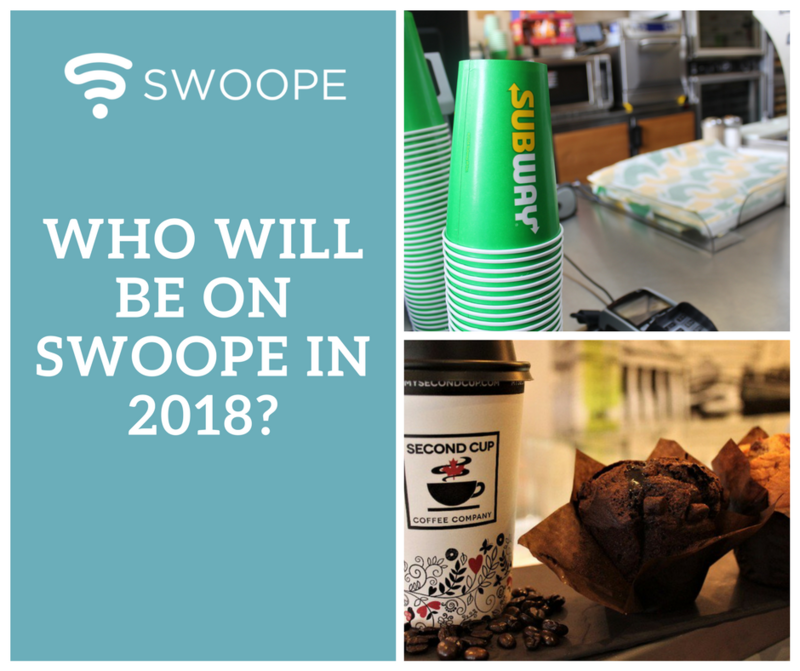 Finally, if delectable deserts are your thing, then get involved in the Spooky Swoope Selfie Competition. A spooky sundae for two is up for grabs for our favourite special scary selfie on the day. Look out for more Halloween updates from Swoope!